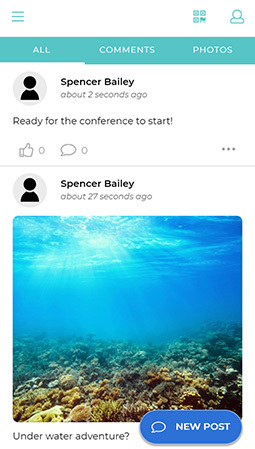 MeetingPlay produces some of the most customized event apps on the market. We work with our clients to understand their needs, and then build a solution for their unique problems - one that's intuitive to use, engaging and infused with innovative technology. This approach ensures the delivery of not just a good product, but an app attendees will remember long after the event has ended. eliminating the need to pass around a microphone. All event documents are available for attendees to view and download, allowing them to follow along and take notes during a presentation. A search bar allows attendees to find any document right away. 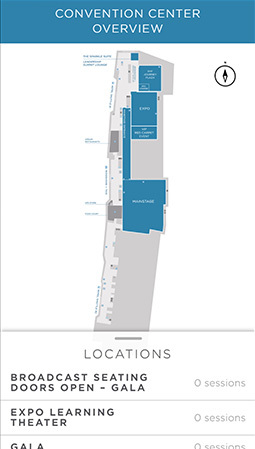 Attendees can find any room they are looking for simply by clicking the room name. A pinned map appears and offers Point A to Point B directions. 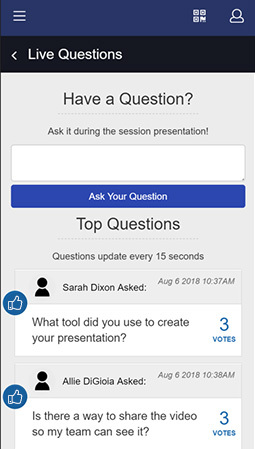 Ask the audience questions and have them respond through their mobile devices with results displayed real time in the session. Build an exclusive community around the event with personalized content, discussions, and networking. 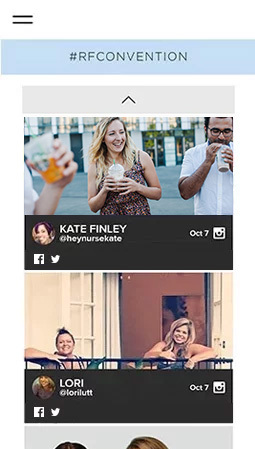 Everyone can engage in the conversation with photo galleries, videos, and conversation walls. 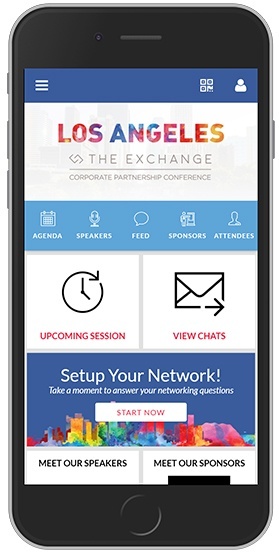 Attendees can link to their social media profiles to post to Twitter, Facebook, and LinkedIn directly from their mobile event app. Agendas can show tracks, sessions, and general meeting schedules, specific to each attendee. RFID Technology, Artificial Learning, Facial Recognition and Augmented Reality - learn more about what's new at MeetingPlay. Learn how we have helped clients with goals and challenges like you by spending some time with us one-on-one. Once you’ve worked with one of our account managers, you’ll never want to launch another event app without one. You can expect them to be by your side from the start of our partnership through the post-mortem. 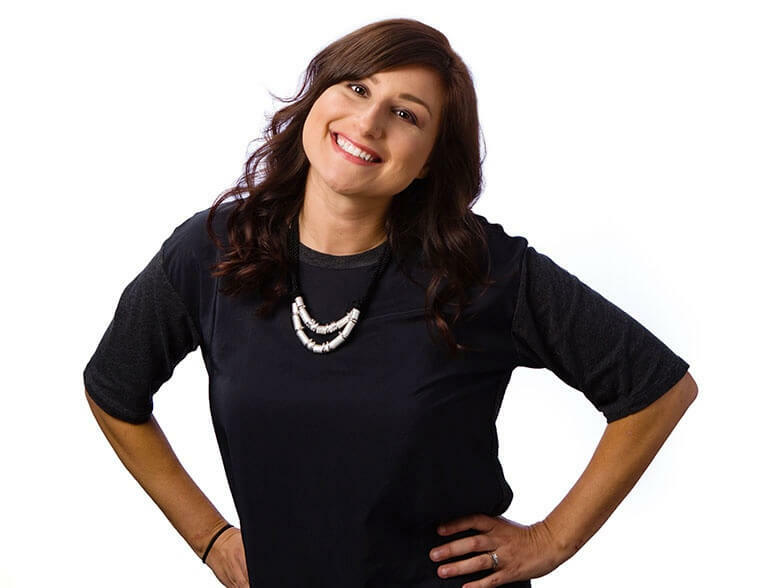 Your account manager is an expert on our technology, and will work with you to strategize, develop and execute a custom event app that creates a strong connection to your audience. We’re in it together. 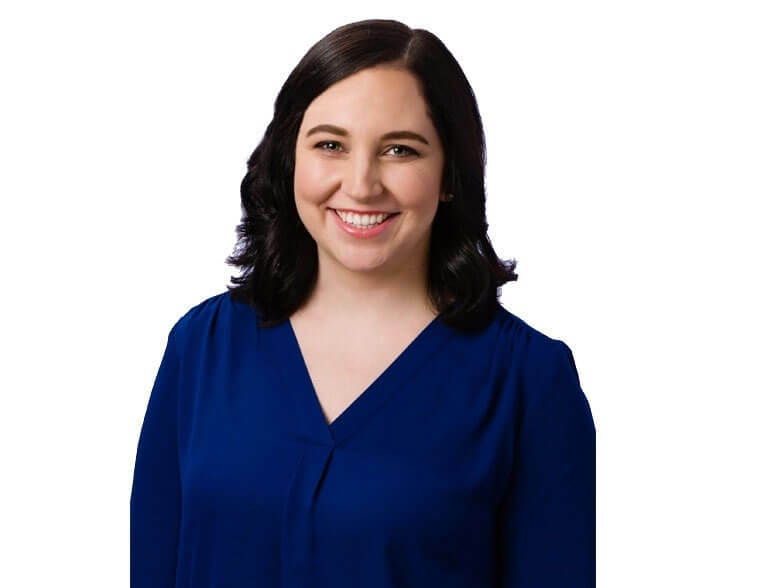 "One client had a complex agenda and offered a personalized agenda to show breakout sessions and other activities specific to each attendee, making it easier for attendees to track their event experience"
"As part of their gamification effort, one event created a step tracking challenge within their event app – which was fun, innovative, and even donated funds to a charity." Each event is unique, which is why I love that MeetingPlay has custom features to help events of any size, and any type. We offer custom mobile event app solutions, built around the needs of each client. 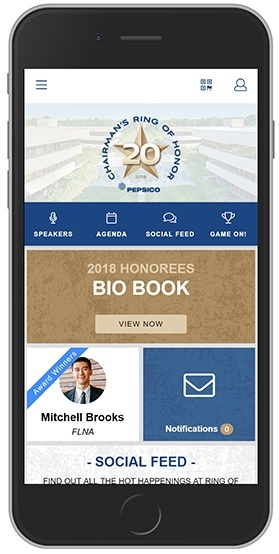 Working alongside live experiential marketing group George P. Johnson, MeetingPlay was able to develop a custom and engaging mobile event app. 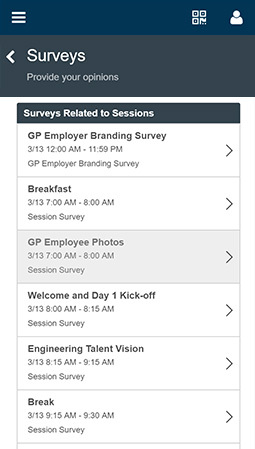 In addition to customizable schedules within the mobile event app, additional features included push notifications, gamification, and networking components. 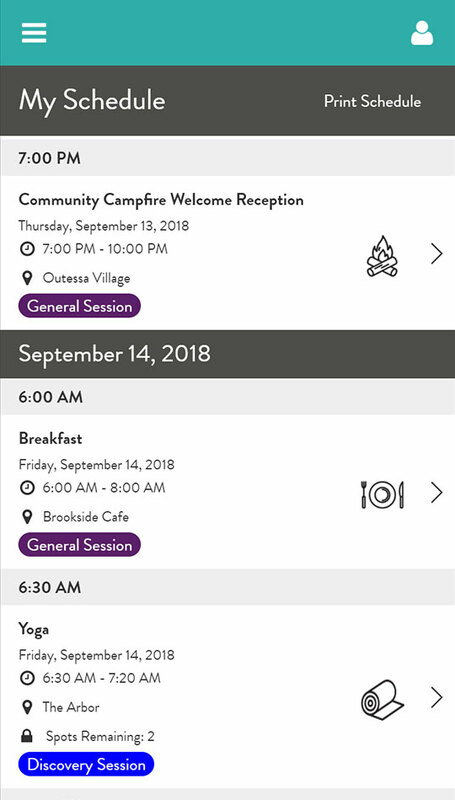 The level of customization of the Meeting Play mobile event app was extremely helpful with our group this year... We were able to position the most important information where all users would easily see it since we could rename section headings and change the order they appeared on the home screen. 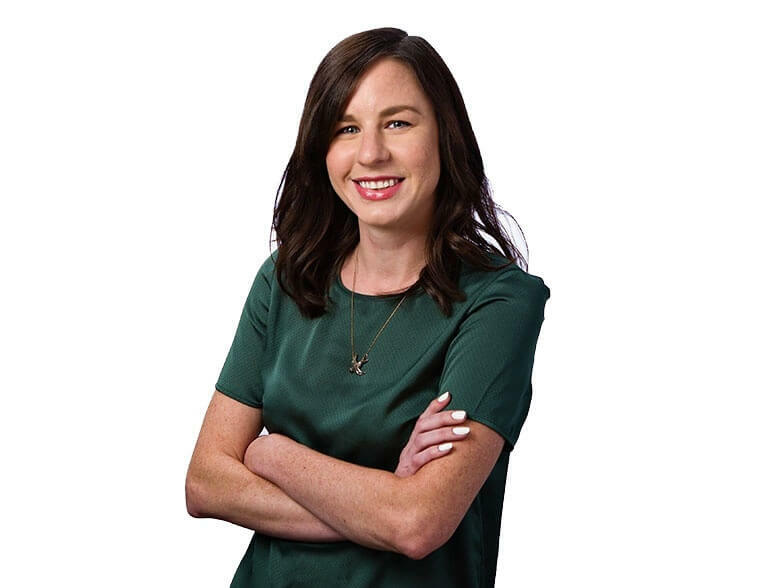 Whether a new or existing client, one of the things clients love most about MeetingPlay and our mobile event apps is the dedicated account manager that works hand in hand with the event planner to ensure all goals and needs are met, without hesitation. 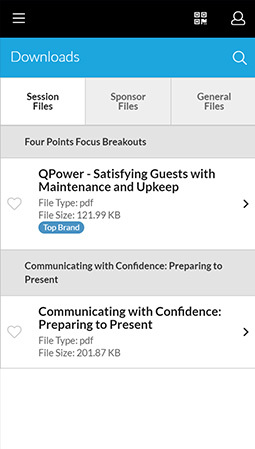 This level of dedicated service is one of the reasons that Marriott International continues to choose MeetingPlay as their premier mobile event app provider, time after time. Together with MeetingPlay, our hospitality industry events have become even more successful for both event attendees and event vendors, as well as us, the meeting planners.